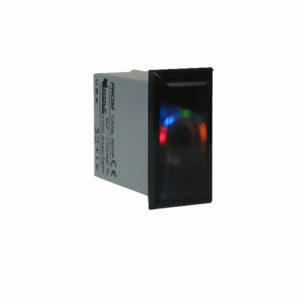 WOLFSAFETY presents the new infrared modular built-in sensor line, JOLLY IN. 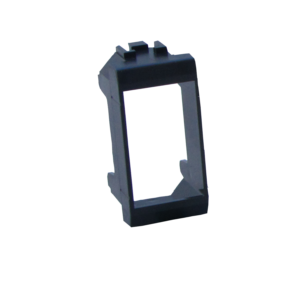 It is an excellent combination between performance and elegance to protect room. 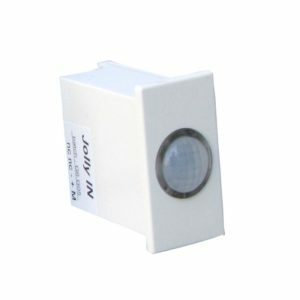 These sensors are compact, suitable, sure and be available in black and white version to be combined with all finished caps of all modern series of switches. 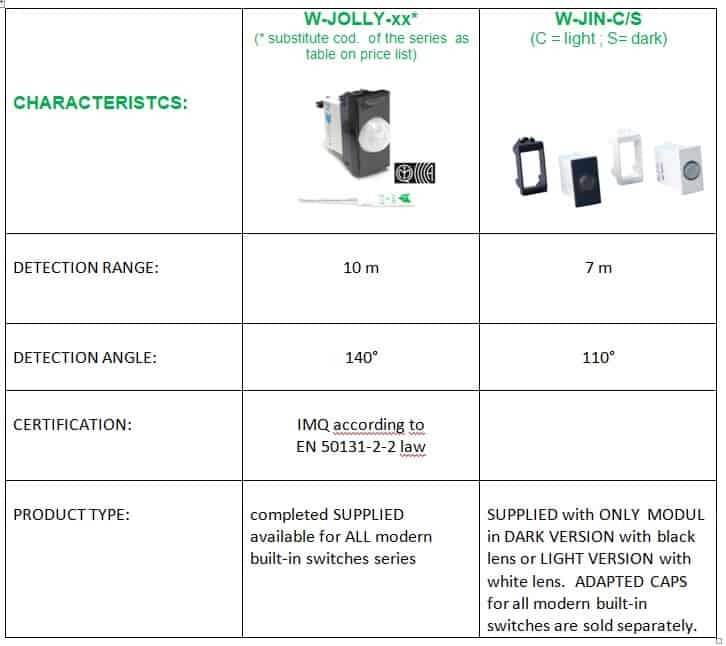 JOLLY IN and its caps for all modern civil series of switches are the optimal solution to manage products and to satisfy all needs of client. 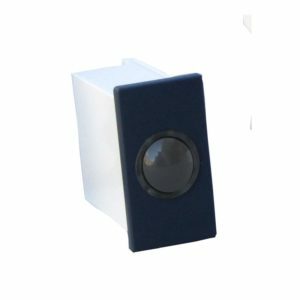 Here are the New modular built- in sensor by WOLFSAFETY after PROXI, SPAY and LUX ones ! 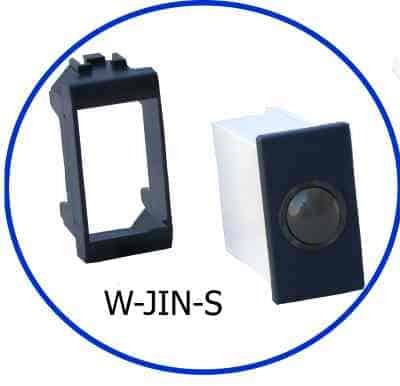 JOLLY IN is composed of lightened ferrule to signal survey and pacemaker and it is easy to install and adaptable to all modern civil series of switches. JOLLY IN is next to JOLLY MICRO as modular built-in IR sensor. Nevertheless Jolly MICRO remains the REFERENCE BUILT-IN SENSOR. Here below you can have a summarized table with all two products characteristics.